Whilst we have reduced the number of matches, Old Bury Hill, Milton and Bonds Lakes can all be booked for matches. There is a minimum booking of ten (10) pegs unless otherwise agreed in advance. Final peg numbers must be confirmed 48 hours in advance of fishing; you will then be liable to pay for this number of pegs irrespective of non-attendance. All match peg bookings assume the use of one rod only, extra rods are charged at day ticket prices. 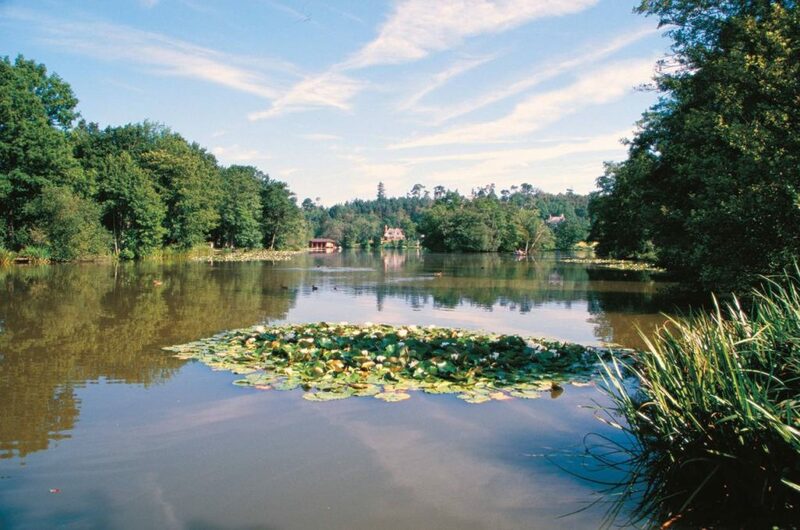 All our lakes offer great summer and winter sport with Old Bury Hill Lake and Milton Lake being particularly well known for their winter fishing when quality bags of bream, roach, rudd & perch as well as the occasional crucian carp and tench are reported. Winter match weights are consistent with specimen roach, rudd and perch to over 2lb regularly making up the weights. Copyright © 1997 - 2017. Bury Hill Fisheries. All rights reserved worldwide. Bury Hill Fisheries, The Boathouse, Old Bury Hill, Westcott, Nr Dorking, Surrey, RH4 3JU. The fishery currently opens for day ticket fishing at around 7.00am on weekdays; 6.30am weekends and Bank Holidays. Current closing time is approximately 7.00pm. TACKLE & BAIT SHOP OPEN 7 DAYS A WEEK! Open 7 days a week, 362 days a year, when you need it! • The predator fishing season begins on October 1 and finishes on March 14. Now is a great time for multiple catches of tench and carp on the Old Lake, as more and more fish come on the feed. The tench in particular are worth targeting, because this time of year is as good as any for singling out the species. Wayne Jeeves took a boat out to the Jungle, where a lot of them can be found, out of reach of bank anglers, and he caught 12 to 6 lb, along with a bonus 13 lb common carp. And carp anglers are also getting plenty of action, new member Lewis Faust landing eight to 18 lb on an overnighter, and surprisingly no bream. Temple has had a quieter week after the capture of Nemo at 45 lb 8 oz and the Double-Row Linear at 39 lb 6 oz, though one angler did manage three ‘twenties’. Steve Willets had fish of 27 lb 13 oz, 25 lb 8 oz and 20 lb 13 oz from peg 9. Bonds is also a great place for lots of carp action with fish to double figures, and the crucians in Milton Lake are feeding well in the sunshine, Adam Parry landing 23 on pole and maggots. After the mini-heatwave over Easter, courtesy of the Full Moon on Good Friday, temperatures look set to take a dip in midweek, but still stay at a respectable 13 degrees C for the second half of the week and into the weekend, and there’s a change from an easterly influence to a westerly one. Easter Monday was expected to be another warm and sunny one, with a high of 22, and staying in double figures overnight into Tuesday, which should be 20 with a bit more cloud, and 10 again overnight into Wednesday, which should reach 17 but have just a risk of a shower amid the sunny spells as a front tries to edge in from the west. With 9 overnight into Thursday, there is a risk of rain, though with sunny intervals and a high of 14, holding up at 8 overnight into more of the same on Friday, and 7 overnight into a similar Saturday, but with showers dying out from mid-morning onwards, with similar on Sunday and Monday. Winds are likely to start as lightish south-easterlies on Easter Monday, becoming a bit more easterly on Tuesday and Wednesday morning, before the change to stronger south-westerlies briefly in the afternoon, bringing some rain, but then back to south-easterlies in the evening, strengthening into Thursday, more south-westerly on Friday, with a growing westerly influence on Saturday, tailing off a little in strength on Sunday and falling light on Monday. So, the end of the lengthy dry spell, but the welcome showers and more westerly winds should spur fish into feeding, especially with the good blow on Friday and Saturday, and with the extra cloud cover, freshening things up a little without making them uncomfortable. The traditional time for tench is always considered to be June, but anglers in the know realise that they start feeding well a lot earlier than that, and some of the best catches come in April and May. In past years up to 20 Old Lake tench have been caught in a sitting in May, and their long winter lay-off compared to the lake’s bream seems to make them even more willing to feed. Wayne Jeeves took a boat into one of their regular haunts, the Jungle, on Wednesday, and had a catch of 12 to 6 lb 3 oz, along with two bream and a 13 lb 6 oz common carp, on red maggots. There are also good numbers of bream to be caught, David Pocock, from Kingston, landing 30 to 6 lb in an afternoon for well over 100 lb. David fished peg 17 with Method feeder and Daiwa Advantage Green Bream groundbait and Daiwa Advantage yellow 6 mm wafters with dead red maggots, at 4-5 rod lengths out. Among the successful carp anglers was new member Lewis Faust, from Beckenham, landing eight carp on an overnighter, the best two being an 18 lb linear and a 17 lb common, on single 18 mm Mainline Cell wafters over heavy baiting with bottom baits. Father and son Dan and Connor Lucas shared a catch of nine carp to 21 lb with a friend, Oliver Rowe, who is 14, on an overnighter on pegs 11, 12 and 13, on Friday. Their best fish went 21 lb, while Oliver had a 20 lb 4 oz ghostie, and they had their fish on JHBaits boilies. Thirteen-year-old Joseph Budd had an overnighter with his dad, and landed a personal best carp, a 23 lb 6 oz common. He was fishing peg 36 and casting 20 mm Mainline Essential I.B. boilies tipped with 15 mm white pop-ups tight to the island. And Phil ‘the bike’ Good, from Dorking, was rewarded for his efforts of cycling to the lake with two commons and a mirror, weighing 16 lb 4 oz, 15 lb 6 oz and 15 lb 2 oz, fishing the margins with boilies. While the dust settled after the capture of Nemo and the Double-Row Linear, there was action for Steve Willets in the form of three ‘twenties’ to 27 lb. Steve, from Woking, had a 27 lb 13 oz common, a 25 lb 8 oz common and a 20 lb 13 oz mirror from peg 9, on Sticky Baits Manilla boilies tipped with 15 mm Toppers in a snowman presentation, and he commented that all three fish were in immaculate condition. PLEASE NOTE: LEAD CORE IS BANNED ON BOTH TEMPLE AND THE OLD LAKE. PLEASE SEE KEN IN THE SHOP FOR FURTHER DETAILS. The carp are catchable in good numbers, now that temperatures are climbing, and there are still roach and perch to be caught on pole or waggler tactics, when with carp let you keep a bait in the water. 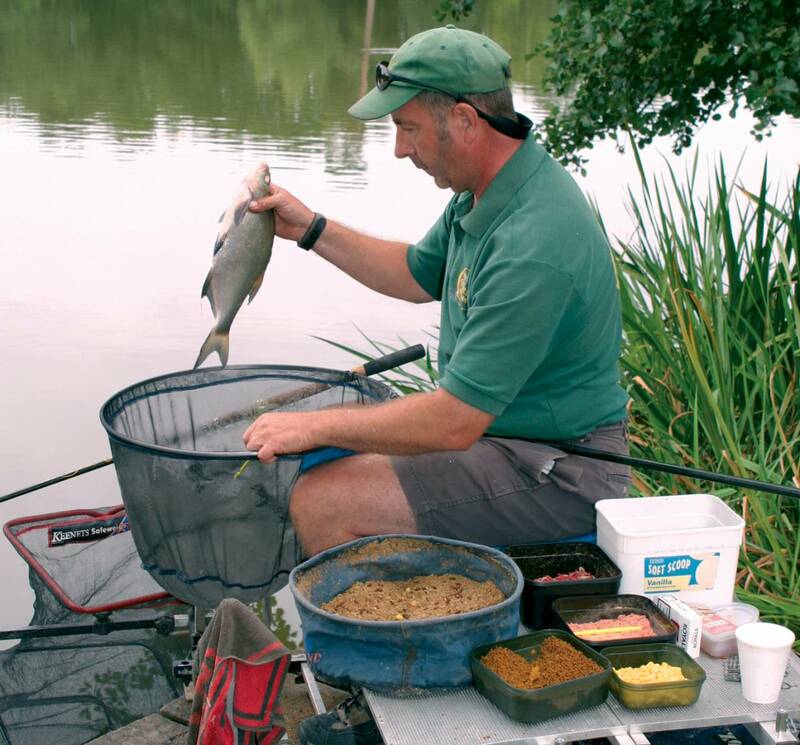 Milton Lake is the place to head for if you want tench, bream, crucians and specimen roach, along with a chance of a bonus carp, either on waggler with a running line, or pole close in or up against the lily pads. Fish can often be lined up with a little-and-often loosefeeding approach using small baits, and very small balls of groundbait, and are particularly active when the weather is warm. Adam Parry, from Crawley Down, landed 23 crucians to 2 lb on his visit, using pole and single maggot at peg 9. And Edward Mukungu, from South London, made his trip to the fishery by train and taxi on Thursday worthwhile with a catch of 11 crucians to 2 lb and eight tench to 6 lb, on Method feeder with pellets and wafters, with which he was highly delighted. Meet us at the Brentwood Carp Show! Lovely scenic venue, polite attentive friendly staff.Variety of different lakes offering quality fishing for all levels of anglers at reasonable prices. A great fishery. Lots of options in different lakes. Good for novices and experienced anglers alike. I took my boy for first time and we had a good haul of roach, perch and a lovely tench. 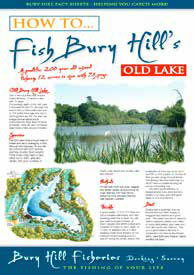 As one of the countries top fisheries, Bury Hill has long been a favourite of the angling press having been featured in many articles which you can download. Over the coming months, we will be developing a series of ‘CATCH MORE… Fact Sheets’ aimed at helping you increase your catches at Bury Hill! A short film showing the different lakes, the diversity of the fishing and just what’s on offer at one the countries premier coarse fisheries. 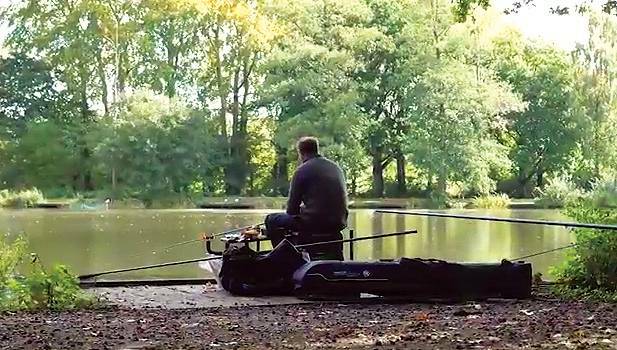 A series of short fimsshowing the angling diversity that Bury Hill offers throughout the year. 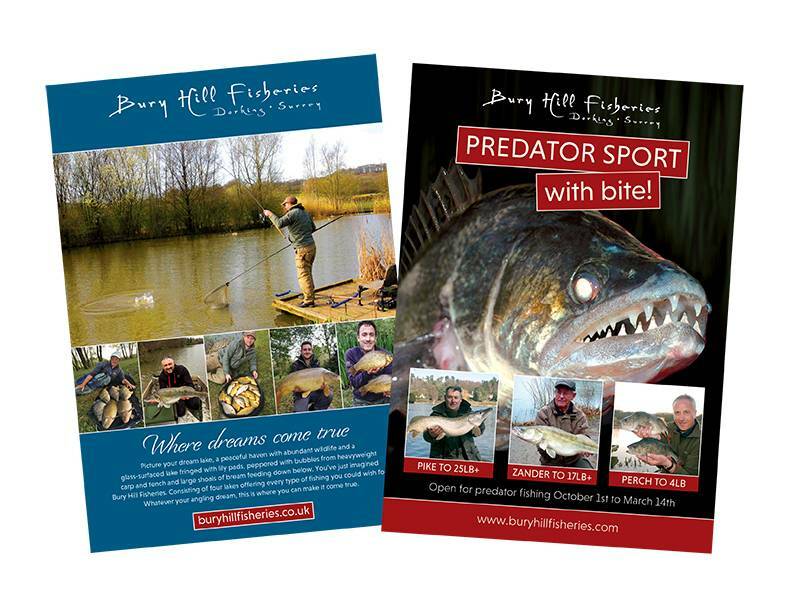 Download a copy of the latest Bury Hill Fisheries 2017 Brochure or our specialist Predator Brochure. Copyright © 1997 – 2017. Bury Hill Fisheries. All rights reserved worldwide.